When it comes to wasting energy, a poorly insulated house can be the biggest culprit. If you’re looking into home insulation then odds are you’re looking for ways to make your house more comfortable and affordable to live in. Without proper insulation, the heat may escape in the winter and your house may be difficult to cool in the summer. This can cause you to run your air conditioner or your heating system longer than you would ordinarily need to. After a while the electric or gas bill will rise significantly. If this is the case for you, then it’s time to look into new insulation. 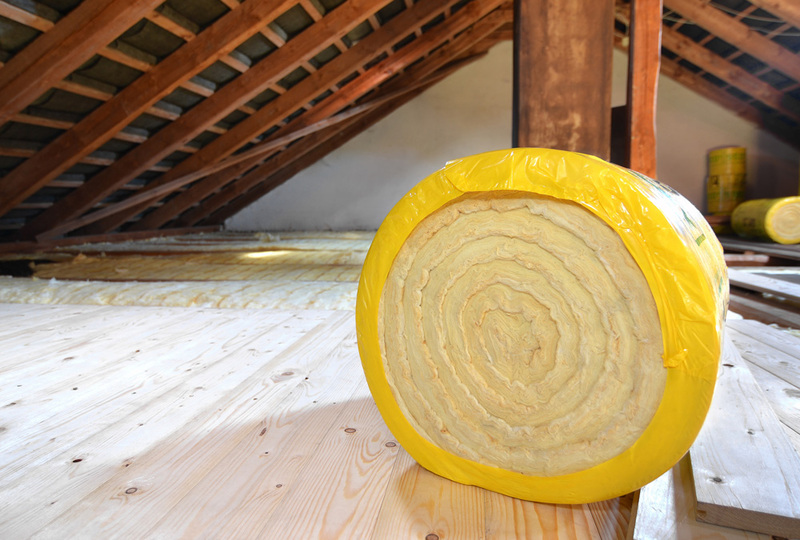 What’s the best energy efficient insulation to use for your home? Here are three common energy saving insulations and their benefits. Cotton is a renewable resource and a natural one. If recycling is important to you, you may be pleased to hear that a lot of cotton home insulation is made up of scraps of cotton, such as from denim manufacturing. Additionally, it is not known to cause any respiratory or skin problems. This can be important for those that are particularly prone to allergies. Another heavily recycled insulation, cellulose is mostly made from recycled paper. Not only is it manufactured using recycling, but you can reuse the insulation if you replace it. There are no health concerns when it comes to cellulose. The paper’s ink is removed in the process and much of it was made from vegetable oil. It’s an effective form of home insulation and also happens to be relatively cheap. Fiberglass insulation is manufactured with recycled glass and silica sand. These are renewable and abundant resources. As a popular insulation, many people rely on fiberglass. This popular insulation choice definitely insulates your home well and can help save you on energy bills throughout the year. If you’re concerned about energy savings in your house, then new home insulation can help you save more money. You’ll see heating and cooling costs job with a enhanced insulation. To learn more or to find out if your home’s insulation needs to be replaced, contact us at Green Comfort Solutions. 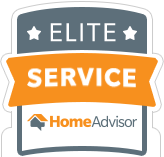 For pricing information, click here for a free quote.